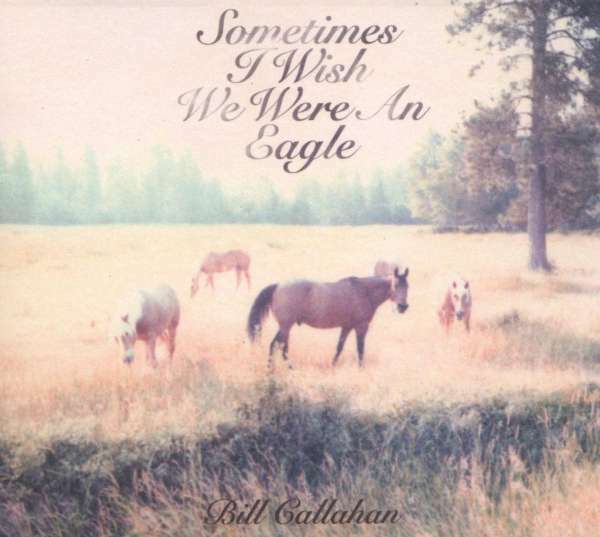 Der Artikel Bill Callahan: Sometimes I Wish We Were An Eagle wurde in den Warenkorb gelegt. Unfolding like a first view of paradise, then a slightly less ecstatic second view of paradise, and then finally a glance back over your shoulder at that ridiculous notion of paradise, ‘Sometimes I Wish We Were An Eagle’ is awfully pretty — something’s clearly making Bill Callahan feel like a natural man. And high in the saddle, with nine sweet new tunes in tow, he’s riding herd over a diverse bunch of sounds by top-notch players. Arranger Brian Beattie brought some old friends back into the picture: violins and French horns. Plus, recording in the big state of Texas has given Bill Callahan a panoramic soundscreen, filled with verdant and sparkling sounds, all of which allow him access to the depths of expression, allowing a gentle and stirring view of that which we call ‘soul’. 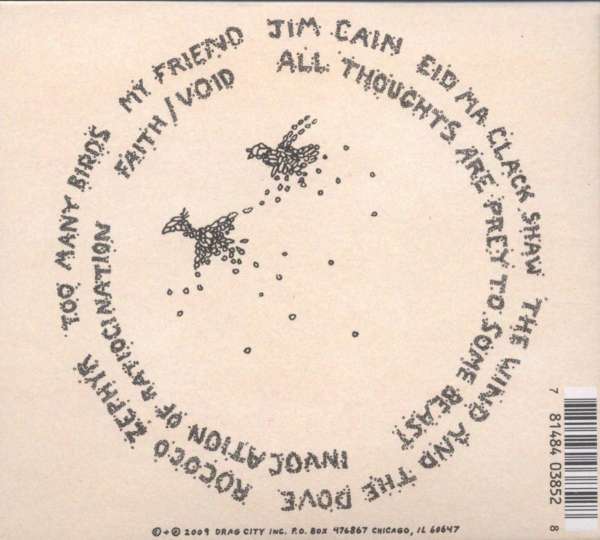 Singing as personally as ever while still spinning wild yarns and melodic guitar fictions, Bill Callahan’s on an idyll we hope won’t ever end. das leben ist ein langer ruhiger fluss..
..wenn auch bisweilen die Texte etwas anderes sagen. sehe es selbst nur bei guten ****1/2 aber wer weiss, was noch nicht ist kann ja noch werden. Ein Werk was entdeckt werden will/ werden muss, wächst mit dem Hören.